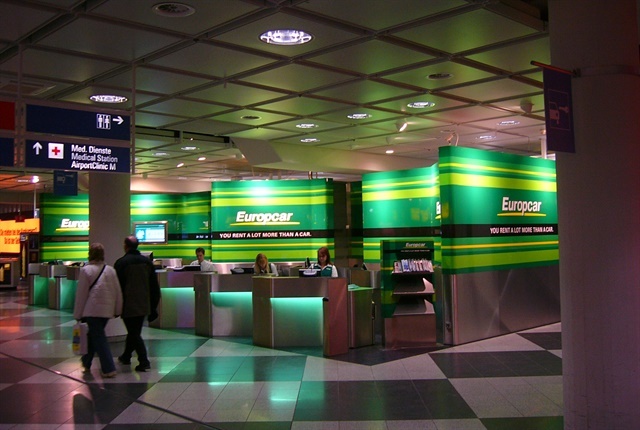 French rental car company Europcar Group has accelerated the expansion of its global network of general sales agents. Europcar general service agents are tasked with attracting a global audience and promoting the Europcar brand. General service agents are already established in 34 countries, with plans to grow their presence in France, the United Kingdom, Ireland, and Belgium. The expansion is focused on outbond and cross-border business.